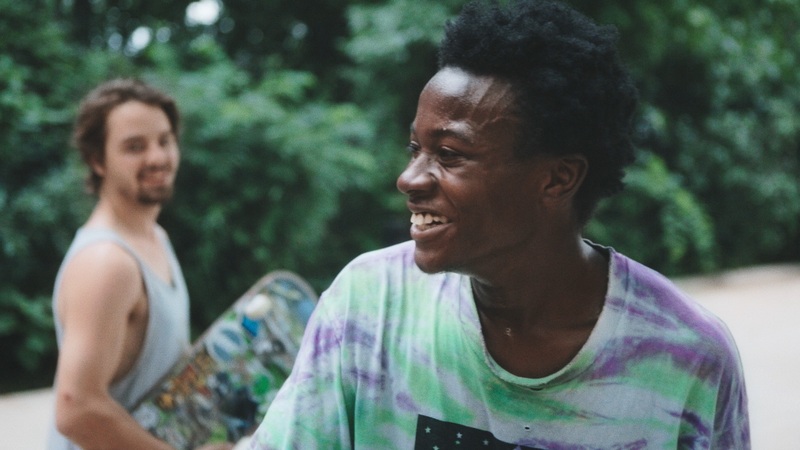 On Saturday the 2018 Sarasota Film Festival announced Minding the Gap by Bing Liu was the recipient of one of the festival's two top honors, earning the Documentary Feature Jury Award. Read the full list of winners here. Winner of the 2018 Sundance Film Festival's Special Jury Prize for Breakthrough Filmmaking following its world premiere at the fest, Minding the Gap has continued a stellar festival run: earning the Audience Award for Best Documentary Feature and an honorable mention for the Charles E. Guggenheim Emerging Artist Award at the 2018 Full Frame Documentary Film Festival, the Best Editing: Feature Length Documentary Award at the Ashland Independent Film Festival, a Special Mention in the Next:Wave competition at CPH:DOX (the film's international premiere), and the One in a Million Award at the Sun Valley Film Festival. Now Toronto recently deemed Minding the Gap as one of the 'Ten Buzziest Festival Films Coming to Hot Docs'. At the San Diego Asian Film Festival's Spring Showcase, skateboarding legend Tony Hawk and his son Riley Hawk joined Bing Liu, Keire Johnson, and Diane Quon for the screening. The film next screens at the RiverRun Film Festival, the Minneapolis St. Paul International Film Festival, the Newport Beach Film Festival, Hot Docs – and many more! @MindingGapFilm Can't stop thinking about this doc. Beautiful, compassionate, honest, unforgettable story about growing up, domestic violence and abuse, race, family, forgiveness, grace, and skateboarding.